The Matrix is equal to a classic in 2018, and it might even be remembered in the future as an allegory that people never forget. For reasons like this, Keanu Reeves is often put into memes, like that one picture taken in 2010 when Keanu was sitting on a bench looking a certain way eating a sandwich. Most people don’t know the details of his life or personality as much. When Keanu was just three years old, his father, who had previously been incarcerated for the sale of heroin, left his son and abandoned his family. The last time Keanu saw his father was when he was 13 years old. 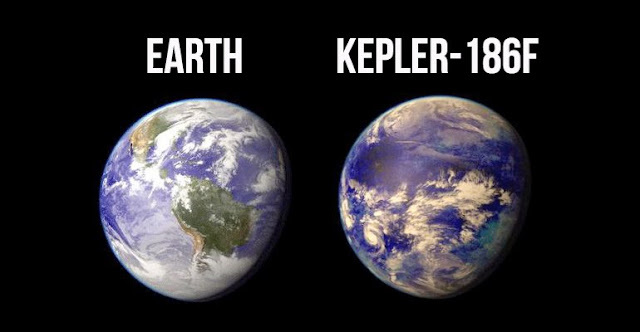 Throughout his childhood, he actually lived throughout the world with various stepfathers, in places ranging from Sydney, Australia, to New York, to Toronto, Canada. He attended various high schools, which he described as challenging. Some strange things happened to him throughout his life, later Reeves suffered from tragedy when his long-term partner, Jennifer Syme gave birth to a stillborn daughter deep into her pregnancy, eight months into it. Just weeks later, Syme passed away in a car accident at the age of 29. Then, his younger system Kim was diagnosed with leukemia in the 1990’s, and she had to battle with it for a long decade before it went into remission, while Keanu Reeves was his sister’s primary caretaker. During his younger sister’s battle with cancer, Reeves was generous enough to give donations to various cancer charities, and he even went so far as to establish his own foundation in Kim’s honor, but he didn’t even attach his name to it. Keanu Reeves’ private foundation seeks to fund research into cancer, supporting both children’s wards and kids’ hospitals. He actually never tried to claim credit for any of it, nobody even knew he was doing this. 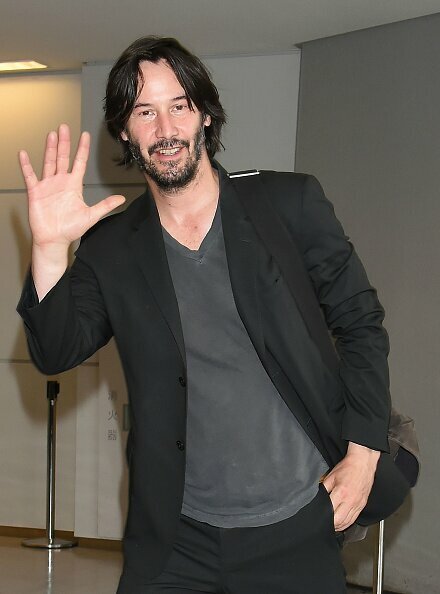 Reeves said to the Ladies’ Home Journal back in 2009: ” I have a private foundation that’s been running for five or six years, and it helps aid a couple of children’s hospitals and cancer research. In 2008, Reeves also volunteered to man the phones at a Stand Up to Cancer telethon, and during a charity ice hockey match he volunteered to be the goalkeeper, as the match was for “SCORE” (Spinal Cord Opportunities for Rehabilitation Endowment), which was founded in order to support players who suffered from spinal injuries. So now, headlines are finally being made about the charitable endeavors of Keanu Reeves. If you just listen to the firsthand accounts of people working with him, for instance Reddit user bo2dd2, who worked with him on the set of Chain Reaction, it sounds like he’s really a good person. 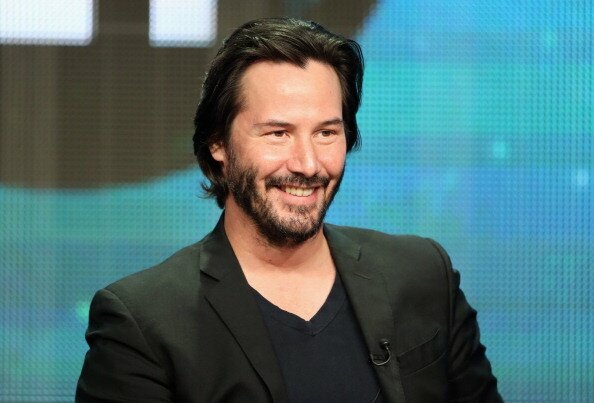 The user continued to explain that a family friend of theirs is in the business of constructing movie sets, not designing, but “one of the poor dudes that just builds.” He continued to explain that the family friend was employed to work on the set of the Matrix, and Keanu Reeves heard about how he was suffering from family trouble. So, Keanu Reeves gave this man $20,000. Is he becoming a meme for kindness and charitability? In addition, during the filming of the Matrix Reloaded, Reeves rewarded every single member of the team that handled special effects with Harley Davidson motorcycles for Christmas. He gave away millions from his earnings from the Matrix to crews that were employed working with the trilogy. 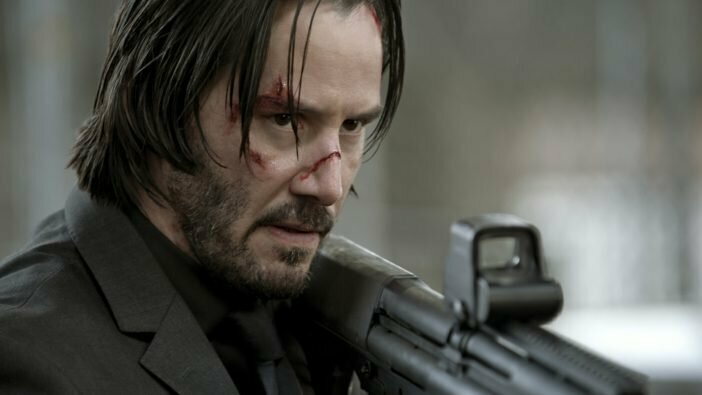 Some people even estimate that Reeves simply gave away between $75 million and $100 million to people who worked on the movies from behind the scenes. 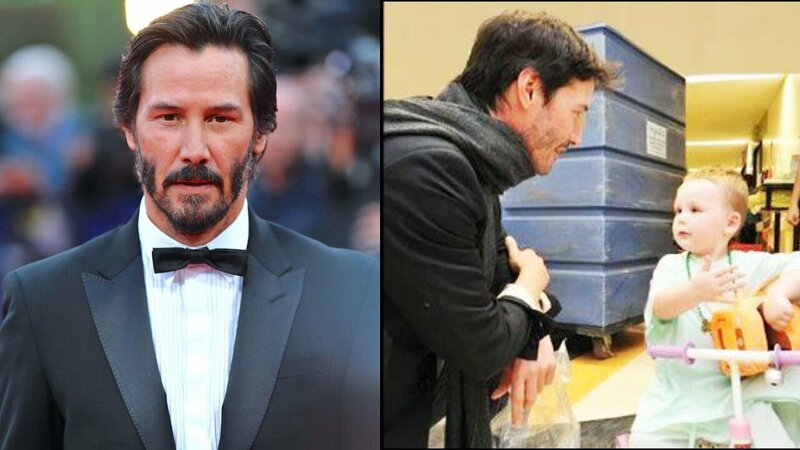 Keanu Reeves is a role model, a human being with empathy for the human family.